Meghan Markle & Prince Harry: Fighting Over Royal Prenup?! As you’ve no doubt heard by now, Meghan Markle and Prince Harry are engaged. The rumors began pretty much the second these two started dating, but this time, it’s really happening, folks. 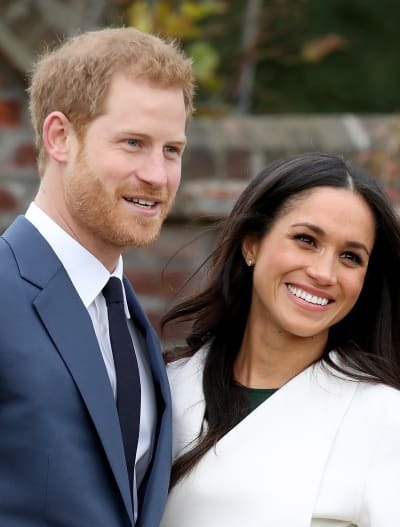 We’ve read the official announcement; we’ve seen Meghan and Harry’s engagement photos, and we’ve laid eyes on the princess-worthy ring made from jewels that previously belonged to Harry’s late mother. 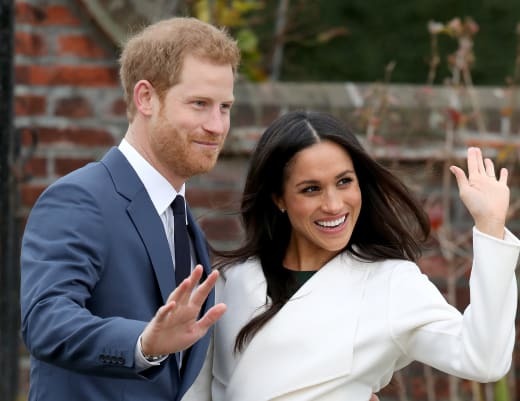 The usually-secretive couple has even surprised the media by announcing the date of their nuptials, thus allowing fans of the royal family and/or USA network legal dramas ample time to request off from work and book flights to London. Now, the whole world is eagerly awaiting May 19, 2018, the day when Meghan and Harry will exchange vows, thus commencing the covert American takeover of the UK and its many holdings. Of course, if you’ve ever planned a wedding or attempted to topple a foreign regime, you know that the stumbling blocks start to appear the moment you announce your big news. 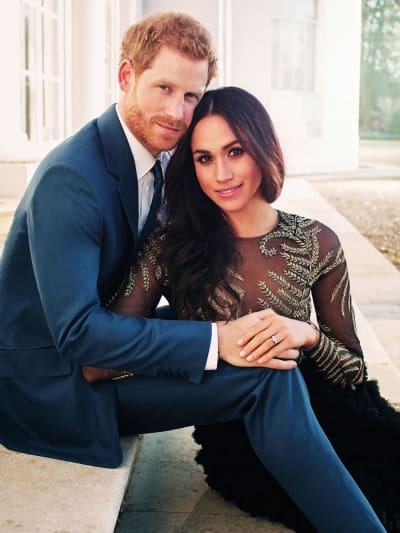 Meghan and Harry may be wholly superior to their loyal subjects just about every way, but apparently, when it comes to pre-wedding drama, they have quite a bit in common with us plebes. According to In Touch, Meghan is not happy about being asked to sign a financial agreement as part of her prenup. Sources say the clause was the queen’s suggestion, and Meg resents the insinuation. Despite QE II’s concerns, Ms. Markle is apparently unconcerned about the possibility of hitting a reverse-Cinderella trajectory, wherein she starts as a princess and winds up a disheveled pauper who staves off insanity by talking to rodents. “She loves Harry, and money is the last thing on her mind,” one insider tells the tabloid. “She’s beginning to feel claustrophobic being trapped in Nottingham Cottage,” says the source. We’re trying to muster some sympathy, but Nottingham Cottage is probably about 14 times the size of the biggest place we’ve ever lived, so it’s not easy. Not surprisingly, it seems Harry is being a real prince about the whole thing and doing his damnedest to make Meghan feel at home. “Meghan finally let out her frustrations,” the insider claims. You’ve already succeeded in making the rest of us look bad; no need to spike the football. Next story Kourtney Kardashian to Jennifer Lawrence: Stay Away From Scott Disick!